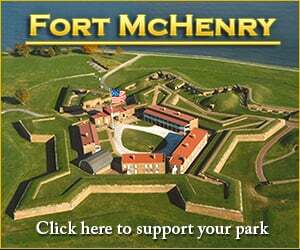 Welcome to Fort McHenry, MD! EarthCam and the National Park Service have partnered to deliver live views of Fort McHenry in Maryland. Best known for its role in the War of 1812 when it successfully defended Baltimore Harbor from an attack by the British Navy, the bombardment of the fort inspired Francis Scott Key to write "The Star Spangled Banner"